Scientists are finding benefits for the environment and possibly human health. 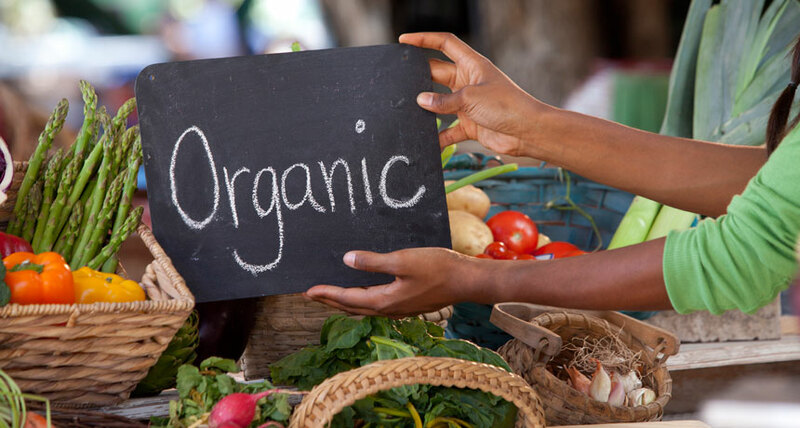 For instance, organic fruits, vegetables and other crops must not have been treated with syntheticfertilizers, certain pesticides or sewage sludge. Meat, eggs and milk must come from animals that have been raised according to specific health and welfare standards. Also, farmers may not treat these animals with antibiotics or growth hormones and must raise them on organic feed. Products with multiple ingredients must contain 95 percent or more organic content. Still, those chemicals approved for use on organic farms are not necessarily harmless. One 2010 study inPLOS ONE, for example, looked at organic pesticides applied to soybeans. These chemicals controlled a type of insect known as an aphid. The study found that organic pesticides were more poisonous to the aphid’s natural enemies than conventional pesticides were. That means these organic pesticides may have a worse overall impact on this environment that will conventional ones. Autism is one worry. A 2014 study found that when pregnant women lived near fields treated with pesticides, their children were more likely to develop autism. Published in Environmental Health Perspectives, this study surveyed 970 pregnant women. One-third lived less than 1.6 kilometers (1 mile) from a site where pesticides had been applied. Women had a 60-percent higher risk of having a child with an autism spectrum disorder if they had lived closest to sites using insect killing chemicals known as organophosphates (Or-GAN-oh-FOSS-fates). These include diazinon (Dy-AZ-uh-nahn) and chlorpyrifos (Klor-PY-rih-foss). Neither can be used in organic agriculture.